UFC commentator Joe Rogan agreed with Edwards’ camp. 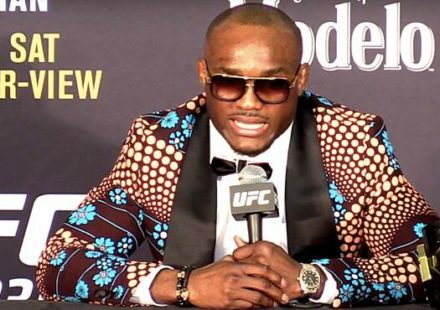 “That’s assault,” he said while discussing the situation with welterweight champion Kamaru Usman on his podcast. Usman, however, did not agree. Edwards and Masvidal exchanged words before the altercation and Masvidal approached Edwards to confront him. 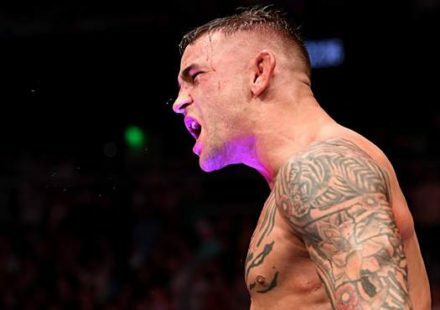 As he did, Edwards put his hands up in a fighting stance and Masvidal unloaded a three-punch combination that caused a laceration to Edwards’ face. Rogan compared the situation to two NBA players challenging each other to a basketball game or a pitcher striking out a fellow MLB player in the parking lot. 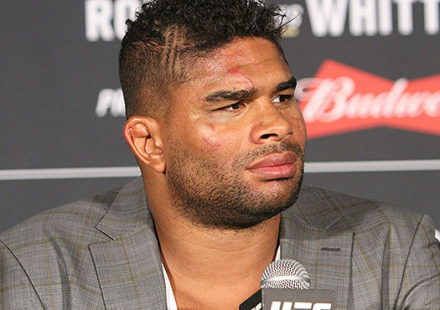 Just because your profession is fighting doesn’t mean you can’t be assaulted by another professional fighter. 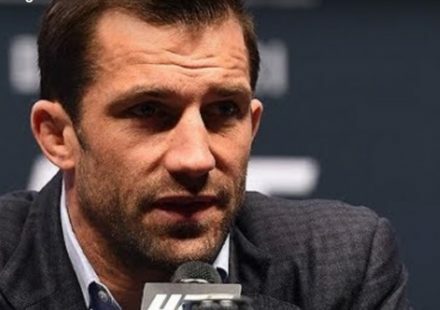 Former heavyweight champion Fabrico Werdum was charged with assault after throwing a boomerang at Colby Covington outside of a hotel in Sydney, Australia in November 2017. Cris Cyborg was charged with battery after punching Angela Magana during a UFC fighter retreat in May 2017. Conor McGregor was charged with assault after attacking a bus carrying UFC fighters following a media event for UFC 223 in April 2018. Fighters can be victims of assault by other fighters, but that doesn’t mean that Masvidal assaulted Edwards at The O2 Arena in London. UFC fighters have gotten into physical altercations during weigh-ins, at press conferences, and even inside the cage following fights. None of them were charged with assault. They faced fines and suspensions from athletic commissions and the fight promotion but weren’t charged with a crime. Usman is right, it is a tricky situation.